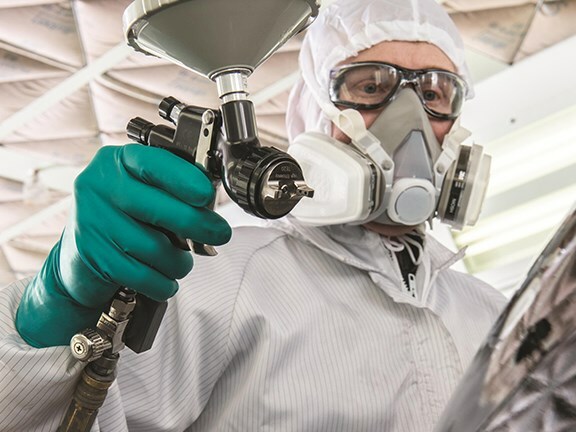 Ansell have announced the introduction of its new Microflex 93-260 gloves which it says is the thinnest chemical resistant, single-use glove on the market today. Single-use disposable gloves are designed to provide protection against chemicals for only a short period of time. Ansell says the Microflex 93-260 gloves offer a higher level of protection for a longer period of time, achieved through the glove’s three-layer design. An exterior nitrile layer provides maximum protection against organic solvents, while a neoprene middle layer provides acid and base protection. The third interior layer provides a dry feel for the wearer. The glove is 7.8mm thick, giving the wearer protection without inhibiting dexterity. 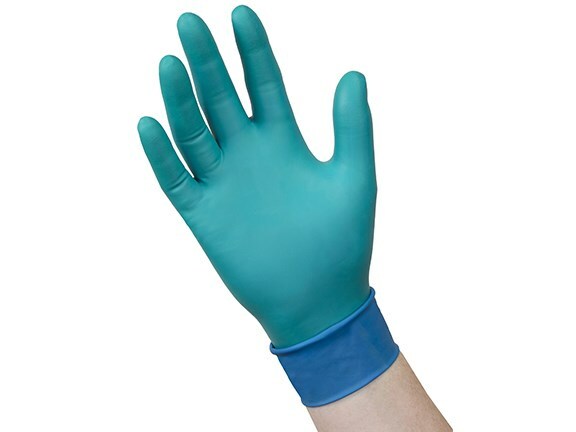 The gloves are suited to a wide range of applications including laboratory work, paint shop work, fabrication, assembly, maintenance, recycling and waste. They are also a possible choice for aircraft engineers and maintenance workers as they resist common hydraulic fluids used in the industry. "There are many jobs in different industries that require people to be reliably protected against chemicals while manipulating small parts and pieces with their fingers," Ansell single use global business unit manager Joe Kubicek says. 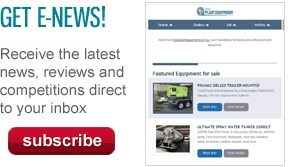 "As the thinnest chemical resistant, single use glove available, the new Microflex 93-260 offers the resistance against harsh chemicals that these workers need," Kubicek says. The Microflex 93-260 gloves are available in sizes XS to XXL and have textured fingers and an extended cuff for added protection.